We make sure that we serve you the best food for your special. 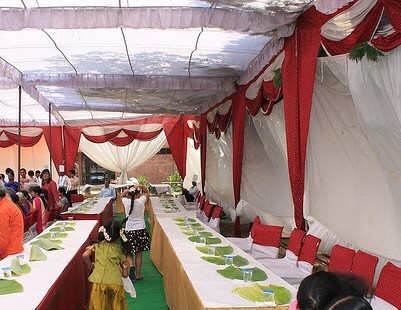 We are here to make your Family and other functions special moments even more special. 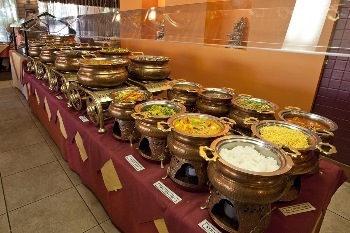 A Corporate Catering Services in Mumbai event can be a meeting or an anuual function for employees and clients. Or may be an Executive Meal or a Seminar. Various Functions keep coming in life , we are here with you for all the occasionsMundan | Upanayanams | Grahapravesams | Theme Parties| Sporting Events and more.. Whether you are planning for a Birthday Party,Farewell and others, We are here to serve you the best as per your needs and likes. Our special team will give all its very best for your occasions. Corporate Caterers in Mumbai - A Wedding is a complex event and we provide corporate caterers for wedding in Mumbai. 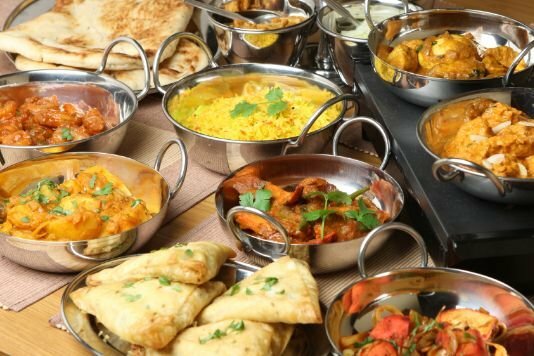 Corporate Caterers in Mumbai a wedding does not just stop at the reception but its preceded by so many functions such as Engagement, Sangeet, Mehendi, Haldi, Reception and so on.This once-in-a-lifetime Wedding celebration. 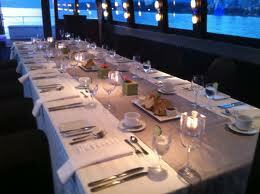 A Corporate event can be a meeting or an anuual function for employees and clients. Or may be an Executive Meal or a Seminar. We understand this and we know how much it is important for you and how to take care of your prestige. .We give you the best of our services.